Queensland is delighted to offer international students the opportunity to be part of the fastest growing economy in Australia, renowned for its world-class education system. Education Queensland International (EQI) is the Queensland Government’s dedicated team of professionals that specialises in managing the needs of international students and their families. 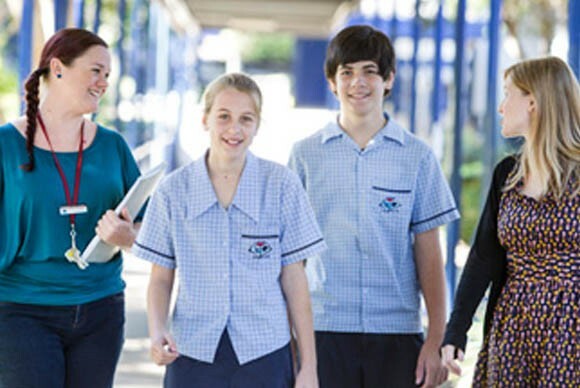 Queensland Government schools provide students with the best choice of pathways, enabling them to achieve their academic, career and personal development goals in a supportive and healthy environment. Safety, academic excellence, natural beauty, competitive living costs and a healthy outdoor lifestyle make Queensland the best choice for an overseas study experience. Why Study at Queensland Government Schools? 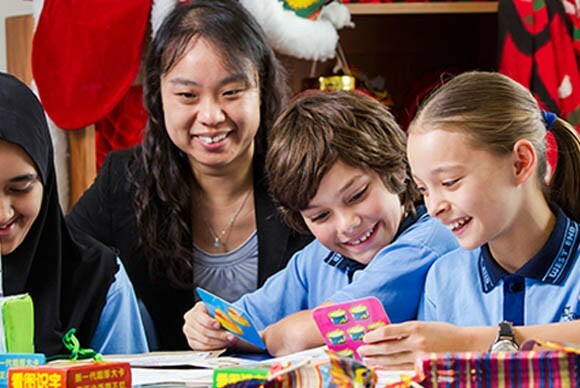 Queensland Government schools have more than 20 years of experience in providing education programs to students from around the world. Over 60 Queensland Government high schools and 19 primary schools are accredited to offer international programs. Queensland leads Australia in the provision of quality assurance systems for schools offering international programs. Students’ academic progress is assessed continuously throughout the year using a range of tasks that contribute to their final grades. Successful completion of Year 11 and 12 leads to the Queensland Certificate of Education (QCE), an internationally recognised high school qualification. Students can choose from a wide range of universities, private colleges and vocational training institutions and most students receive their first choice for tertiary study provided that they have achieved the necessary academic result. Students may enrol in specialised subjects at selected schools including, but not limited to: accounting ， aviation ，ballet ， drama ，engineering ，film ，golf ，languages etc. A highlight of Queensland Government school programs is the excellent homestay accommodation available to students enrolled in High School. 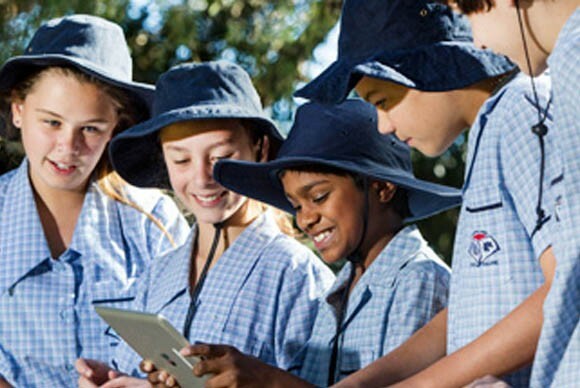 Queensland Government schools are located in many exciting locations throughout the state. Three international and several domestic airports provide convenient access to get students anywhere they want to be!